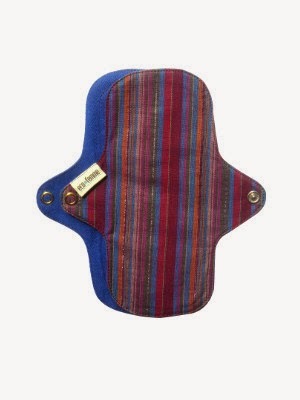 My period caught me by semi-surprise while at our most recent camp, so I must admit I was not that well prepared as I only packed one heavy absorbency pad, a few light pads and some liners (and my cup). I was half expecting it to arrive, but not until towards the end of the trip. She decided to come mid way. It was a full moon, so I don't know what I was thinking! On every camping trip there is always something you forget to bring. We have been camping for many years now, so in general are well prepared, but somehow I always forget to bring my own personal items, like deoderant as well this time. Our style of camping is not without some comforts, I would not call it glamping, but not too far removed. We have a powered site, with access to running water and a family bathroom. I managed very well with my cup and the few pads that I had hurriedly stuffed into my undies bag. 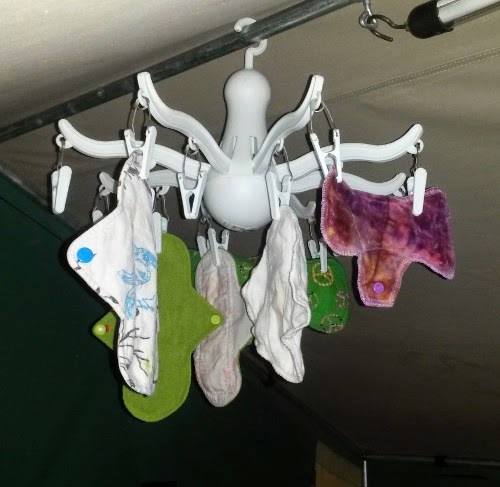 If you do not have access to clean running water and washing facilities, such as hiking and camping in bushland, it is still possible and even preferable to use reusables with a few extra supplies than what I had brought with me. Using reusables avoids the problem of where do I put my disposables? You are hiking through bushland with no rubbish bin, so the choice with disposables is to either carry it out, wait for the next available bin or to litter the environment. If you can show me a tampon that goes the distance of a menstrual cup I would probably fall off my perch. Your cup of choice, and maybe a back up cup as well if you accidentally drop it down the long drop! I would recommend not attempting to use your cup for the first time on your hiking trip to state the obvious. It may work out just fine but it is best to be completely comfortable with your cup before going on holiday with it. The cup is designed to be worn for up to 12 hours at a time, but the first couple of days of your period may require a more frequent schedule, dependent on your flow and cup capacity. Liners. These are very handy as can protect your clothing from residual loss during removal and insertion or from overflow if you leave your cup in for too long. The pads shown are the Eco Femme liners which have a PUL hidden lining (a wetproof layer which prevents menstrual blood or sweat from leaking through the pad to your clothing). 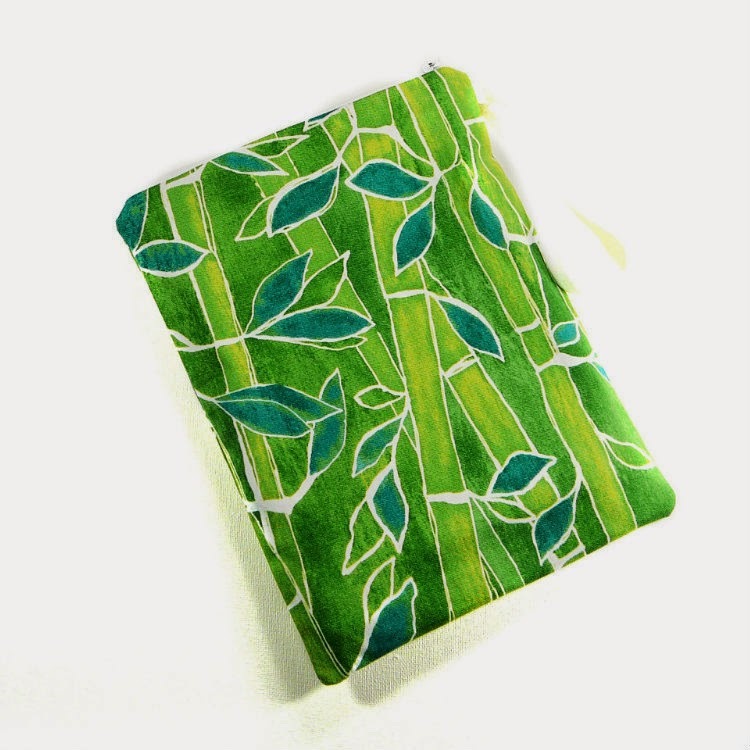 A wetbag or toiletries bag to carry your reusable equipment. To this could be added a couple of zip lock bags, one for carrying your cleaning cloth and one for hand towels. You may wish to carry a small amount of liquid soap to wash your hands before handling your cup. Hand sanitizer may also be helpful, but not essential if you already have soap available. 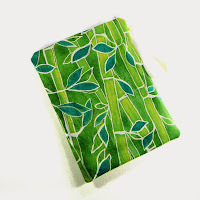 Now you might think that a microfibre cloth is a really strange thing to recommend, but hear me out as there is method to the madness. These cloths are excellent for use with very little water, need no detergents or soaps to perform their cleaning action and also do not leave any lint behind on the surface that you are cleaning. 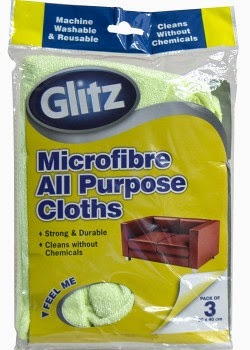 There are many types of microfibre cloths available on the market. I find this one to be a good size and thickness overall. Or alternatively you could use a simple flannel/face washer which has been dampened with water. As clean (drinkable) water is in low supply during hiking trips, these cloths are perfect for wiping clean the outside of your cup in between changes. Slightly damp the cloth and place in your ziplock bag before you set off on your trip and they are ready to go. When your period is finished wash the cloth in very hot water with a mild detergent, then air dry (they dry very fast). There is no real need to clean around the cup if it is not too messy in between emptying. On the other hand you may feel it helps to freshen up your cup if it has residual flow on the outside when you remove it for ease of handling. It is also important to ensure that the little air vents at the top or under the rim of your cup are free from debris. If you wish to sterilise your cup between changes or at the end of your period alcohol prep swabs can be used for this purpose. They are safe to use on silicone and will effectively sterilise your cup between uses. Again this negates the need for excess water which is necessary to sterilise your cup with boiling. 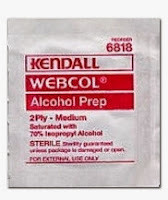 Alcohol prep pads are available for purchase from a pharmacy. If you are like me and are concerned about putting anything on your cup that might harm the cup you are welcome to read this post about the use of isopropyl alcohol in LiveJournal Menstrual Cups Community here (thanks to Melissa of Zanashop.com for sourcing this information from R.Dumas, Silicone Engineer, April 2009). I hope this post has helped you (and your friends and family members) to boldly go forth into the wilderness with reusables!